“Flloyd’s knowledge and understanding of the voice is extraordinary. Her approach focuses on the uniqueness of each voice, its quality and potential. The relationship between voice and body is developed through an awareness of breath, body alignment, vocal exercises, and an understanding of how the voice works. “I appreciated the three sessions I had with you and I am grateful to you for helping to make me more aware of how the voice works. “(I gained) Increased knowledge about the dynamics of where the ‘voice’ comes from. 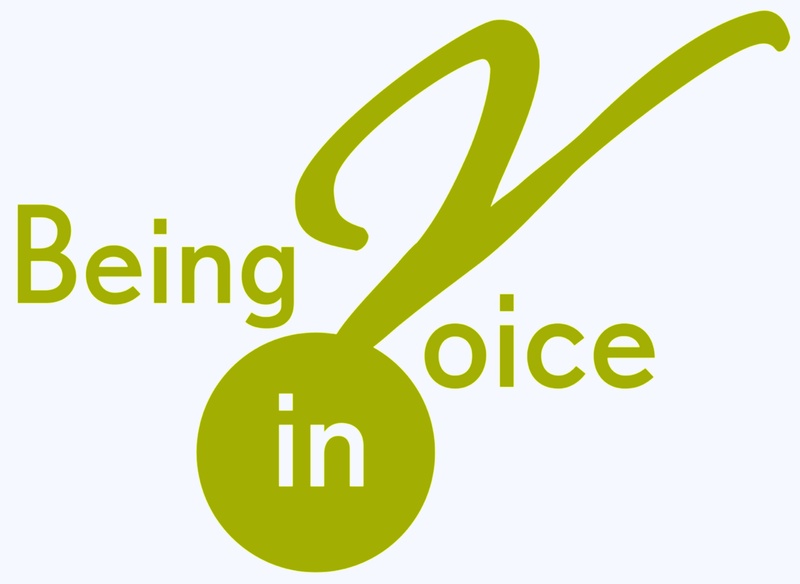 “I have attended the Being in Voice classes over the past 12 months and have found them invaluable as an actor. The classes helped me to be more aware of my body, voice and breath on a number of the archetype and working with the archetypes, has given me the opportunity to be more flexible as an actor. It gave me the tools to explore characters, and opened me up to a more exploratory process. It gave me the opportunity to open up to more choices. *Also realising the archetypes are not stereotypes but carry the myriad of emotions from strength to vulnerability. *These classes gave me the awareness that just when you think you have discovered the archetype that there is more. Learning that things are not fixed but how we as actors have to be constantly alive to the moment, one moment to the next, then the next. *Being in Voice classes help me to keep my “instrument” as a performer, sharp and ready.of different levels.